Behavior Analysis of Psychotic Disorders: Scientific Dead End or Casualty of the Mental Health Political Economy? The author extends his thanks to David Cohen and Patrick C. Friman for their comments on an earlier version of this paper. 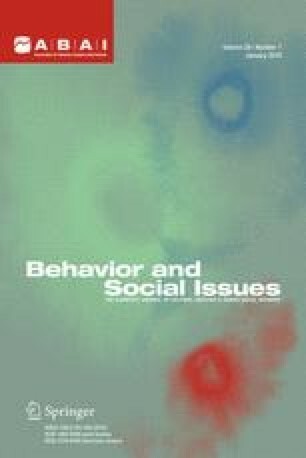 Portions of this paper were presented at 2003 Annual Convention of the Association for Behavior Analysis, in San Francisco, California. Eli Lilly and Company Annual Report, Notice of Annual Meeting, and Proxy Statement. (2003). Retrieved April 17, 2004, from https://doi.org/www.lilly.com/investor/annualreport/lillyar2003complete.pdf.